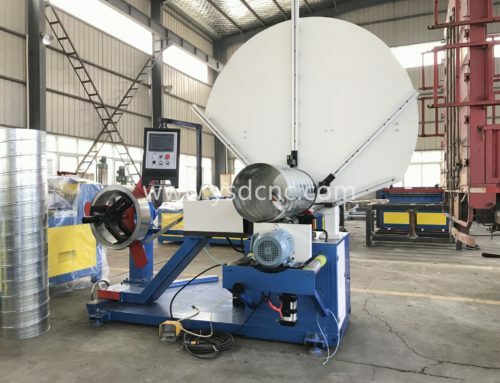 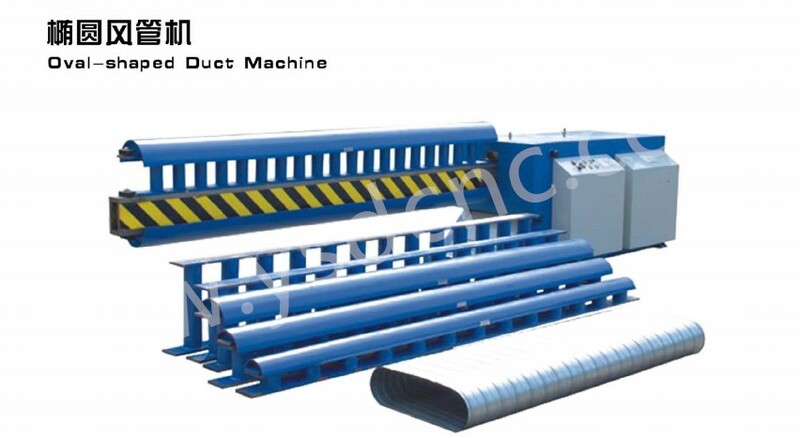 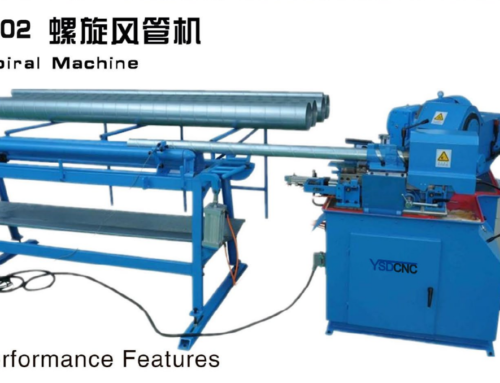 the whole machine body uses the integrally weld structure, ensuring the high strength and good rigidity of the machine. 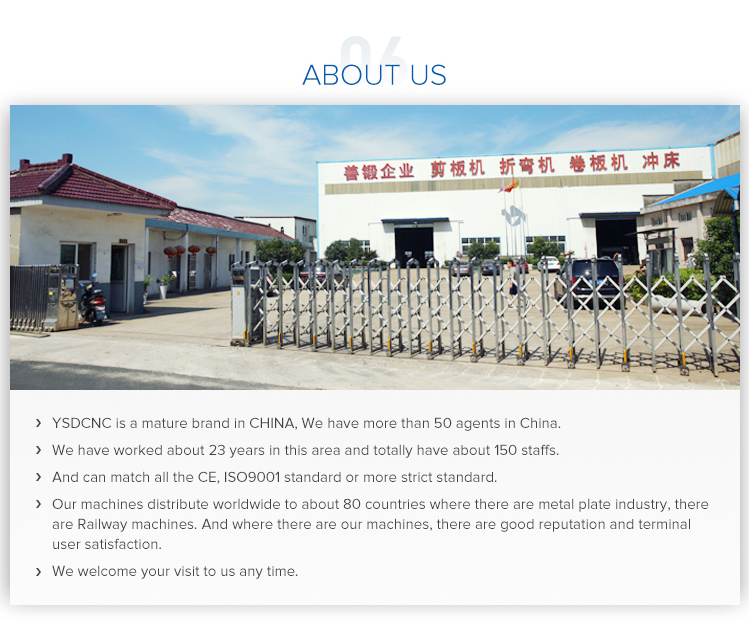 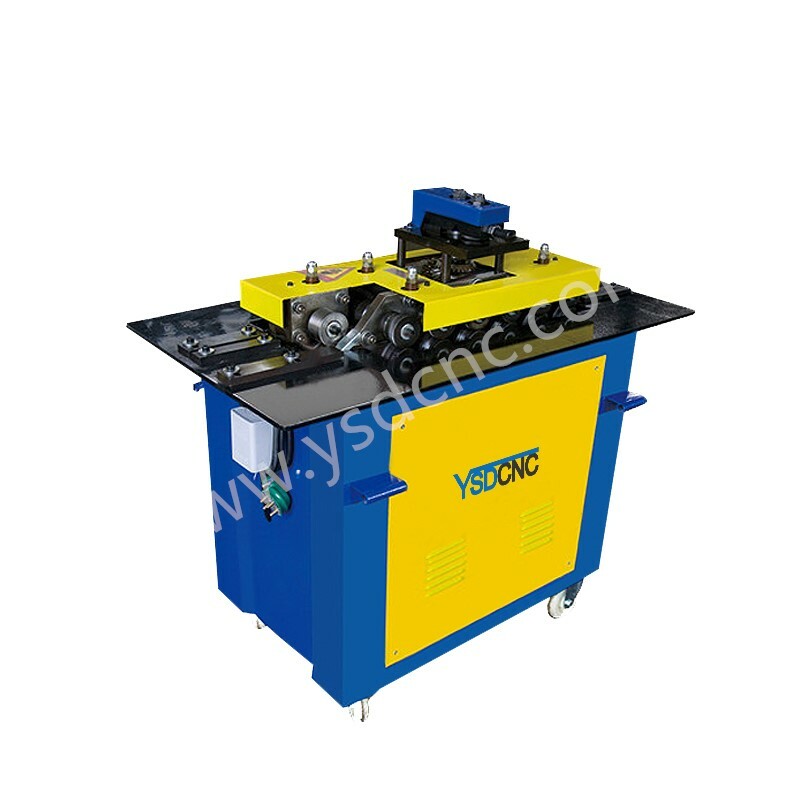 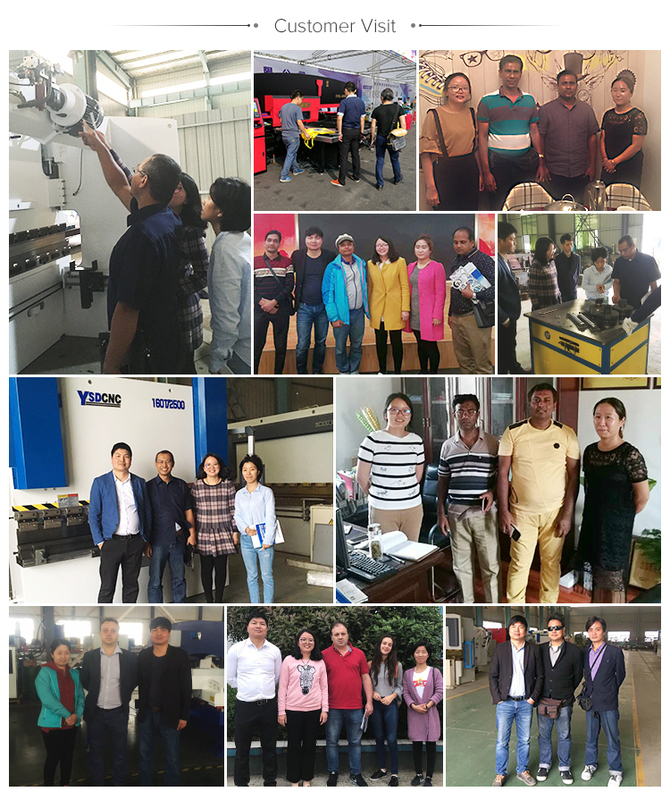 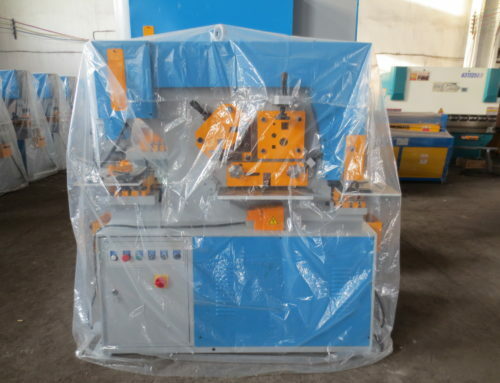 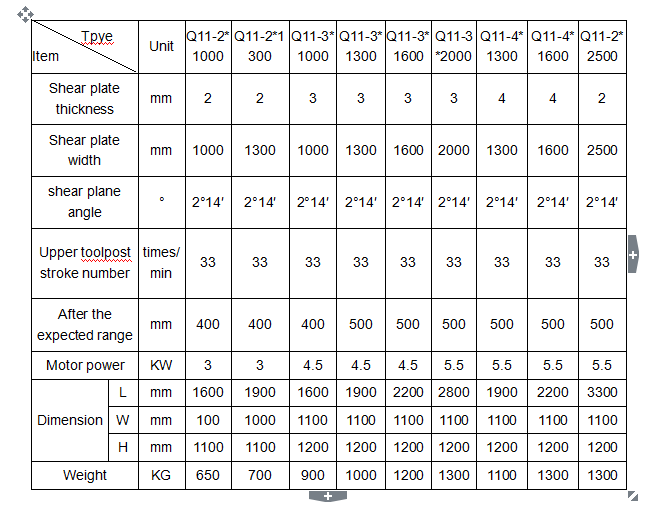 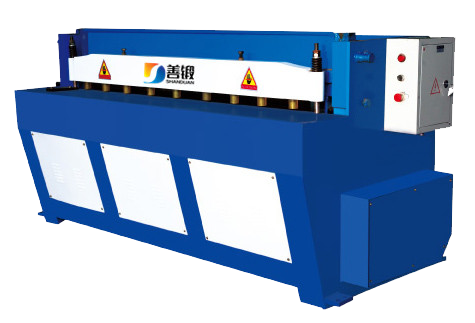 Our electric sheet metal cutting machine adopts guillotine upper transmission, and fitted with the brake device. 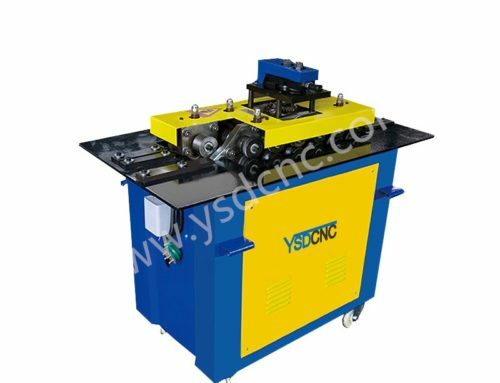 the blade of the machine uses 6Cr2Si material, ensuring the good performance and long performance life. 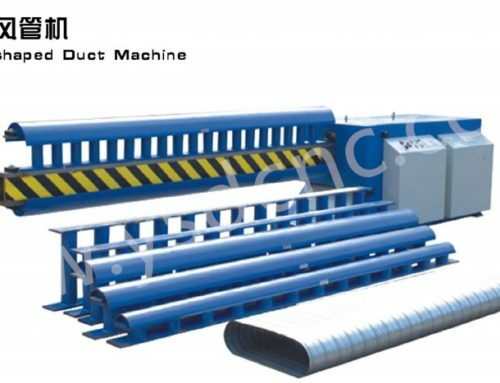 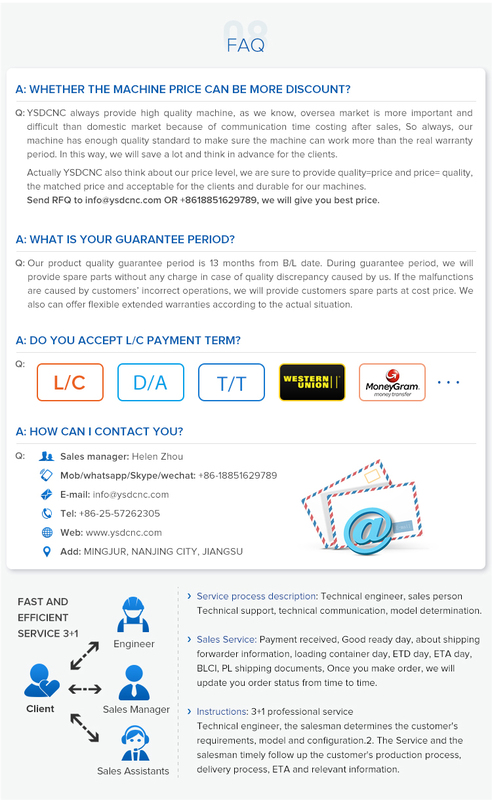 the structure of the machine is simple, easy operation and low consumption.